We unleash the beast for M. Night Shyamalan's Glass then team up with the bad guys in David Ayer's Suicide Squad (2016). 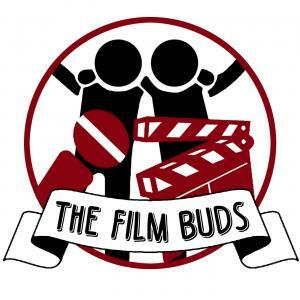 Later we tackle the 2019 Oscar Nominations, countdown our most anticipated films of 2019 plus we also talk They Shall Not Grow Old, Bohemian Rhapsody, Rain Man, The Hobbit: An Unexpected Journey, The Revenant (novel), Under the Skin (novel), Fyre, Fyre Fraud, and The Man in the High Castle. 0:00 - Intros: We Have A New Instagram! 1:56:28 - Outros: What the Heck is Serenity...?